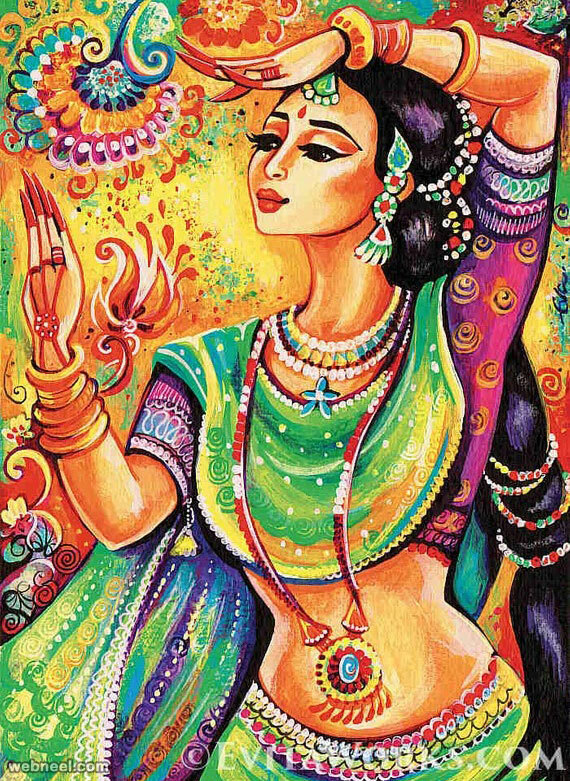 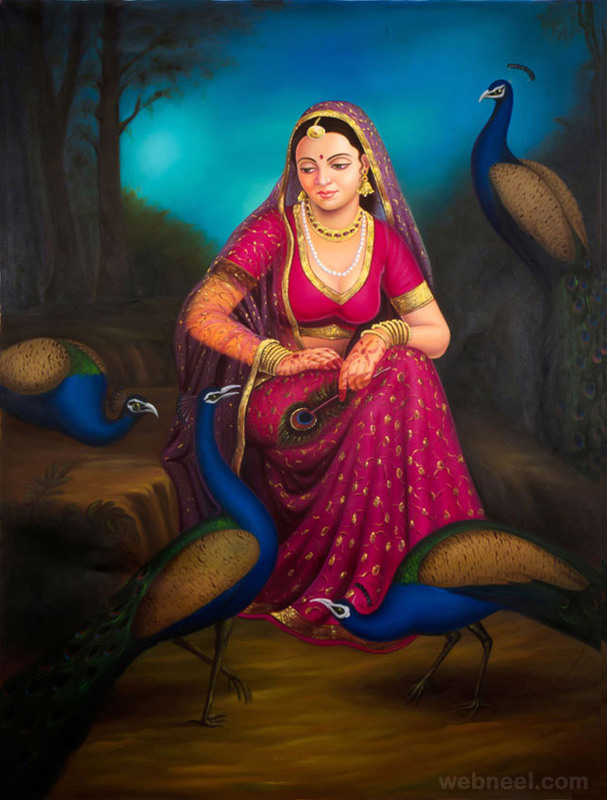 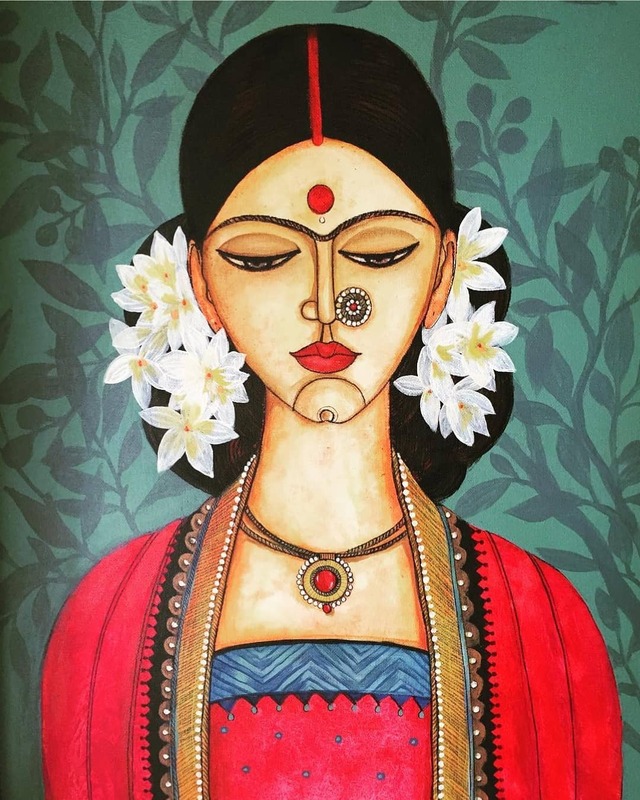 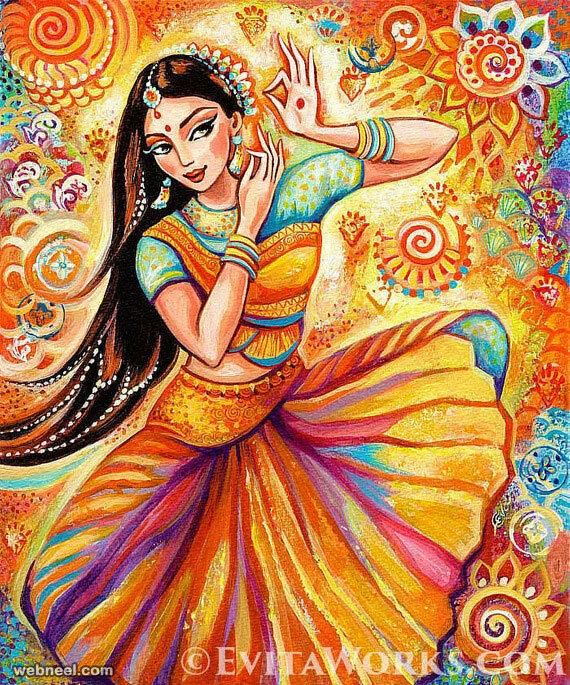 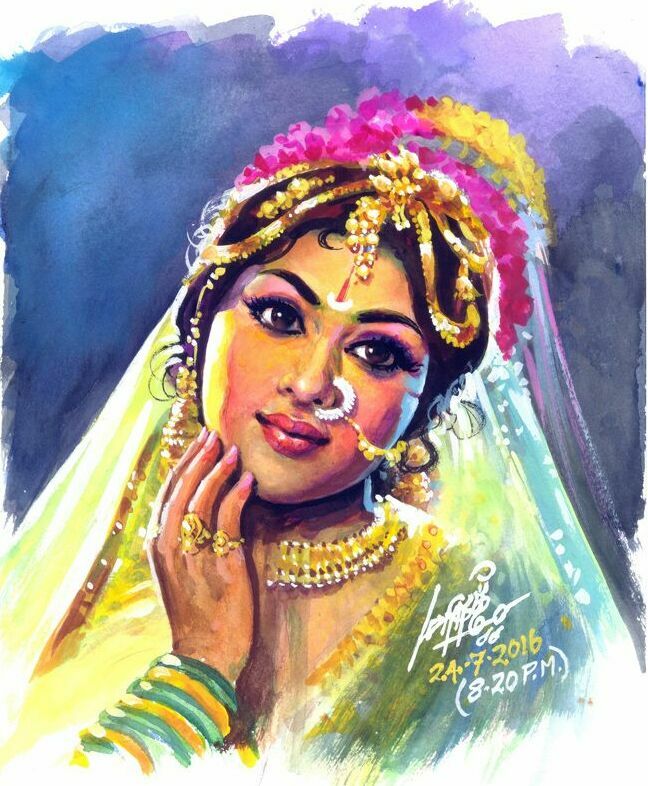 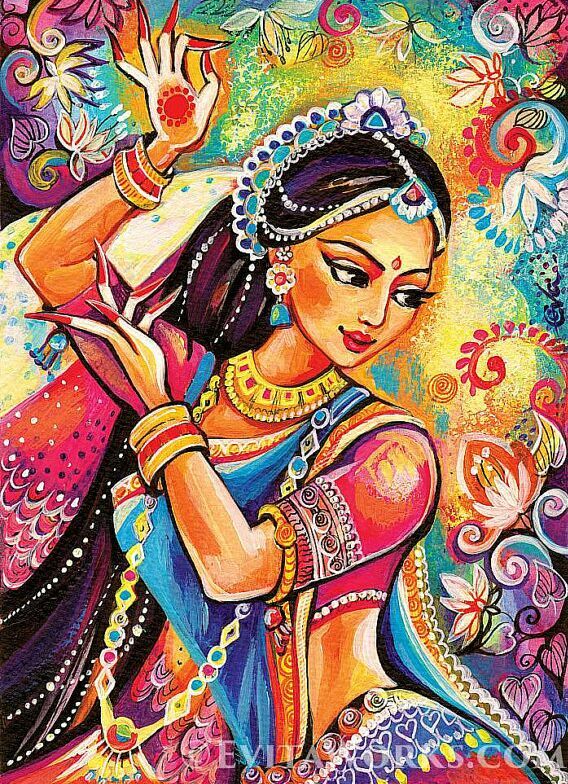 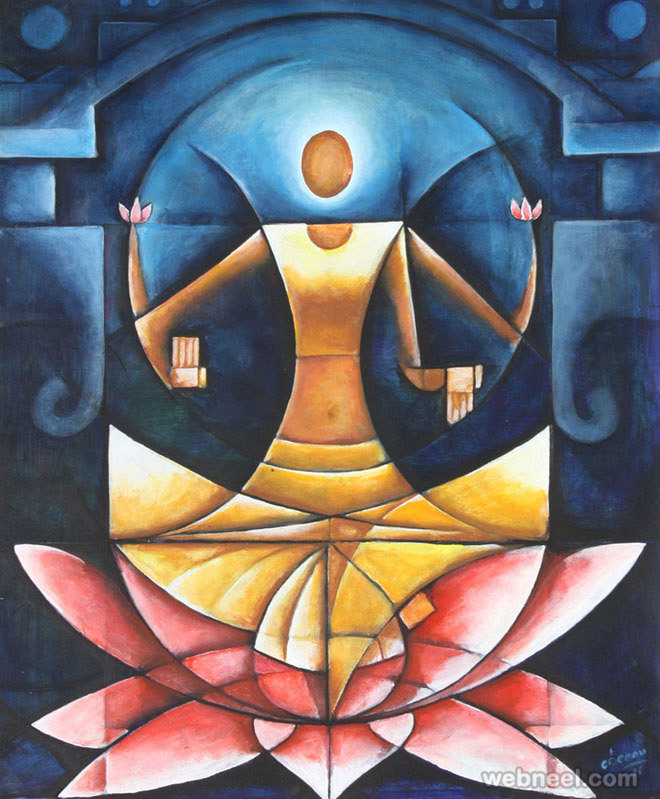 Indian paintings have a very long tradition and history in Indian art. 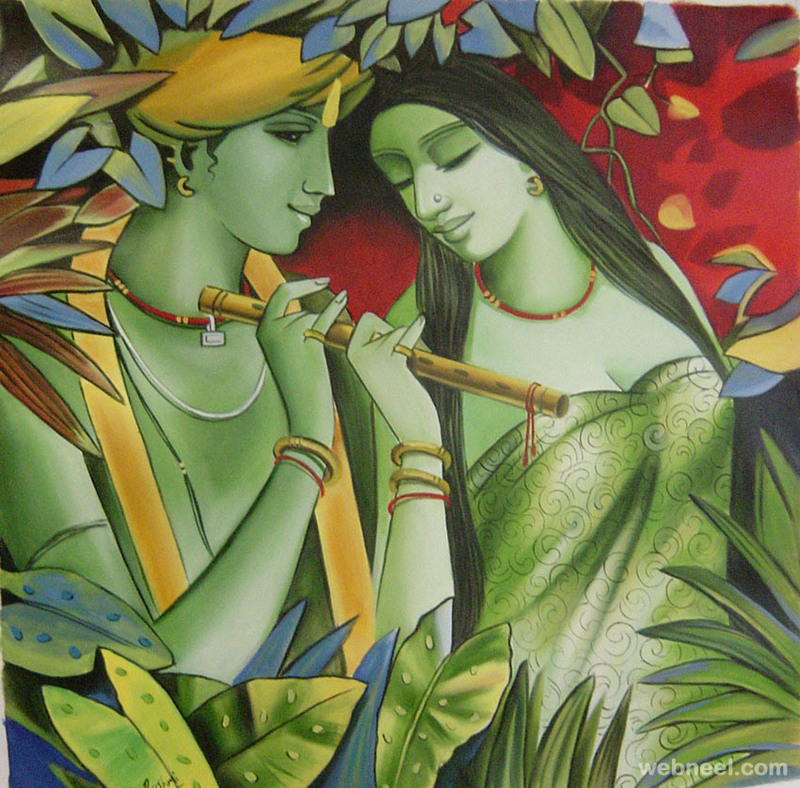 There are more than 20 types of painting styles available in india. 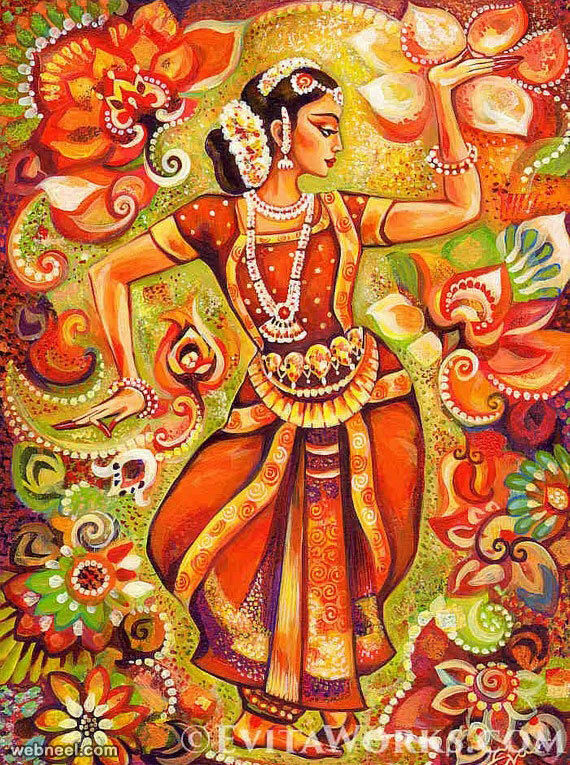 The earliest Indian paintings were the rock paintings of pre-historic times, the petroglyphs as found in places like Bhimbetka, some of them from before 5500 BC. 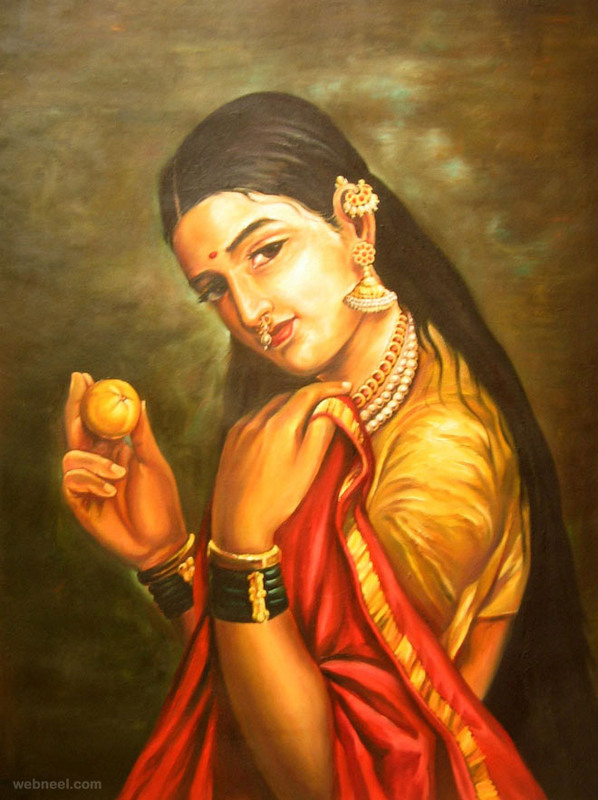 Company paintings were made for British clients under the British raj, which from the 19th century also introduced art schools along Western lines, leading to modern Indian paintings, which is increasingly returning to its Indian routes. 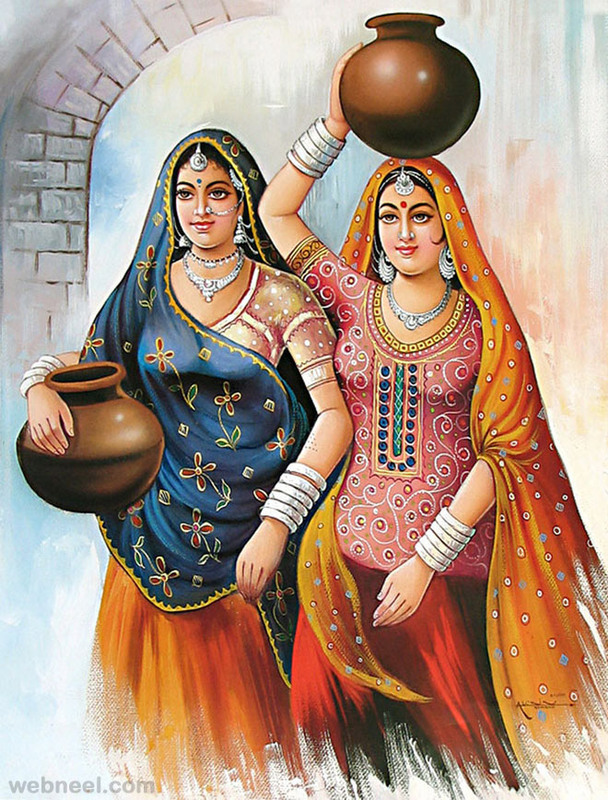 Rajput painting, Mysore painting, Tanjore painting, Madhubani painting, Pattachitra, Buddha Paintings, Mughal paintings are very famous in india. 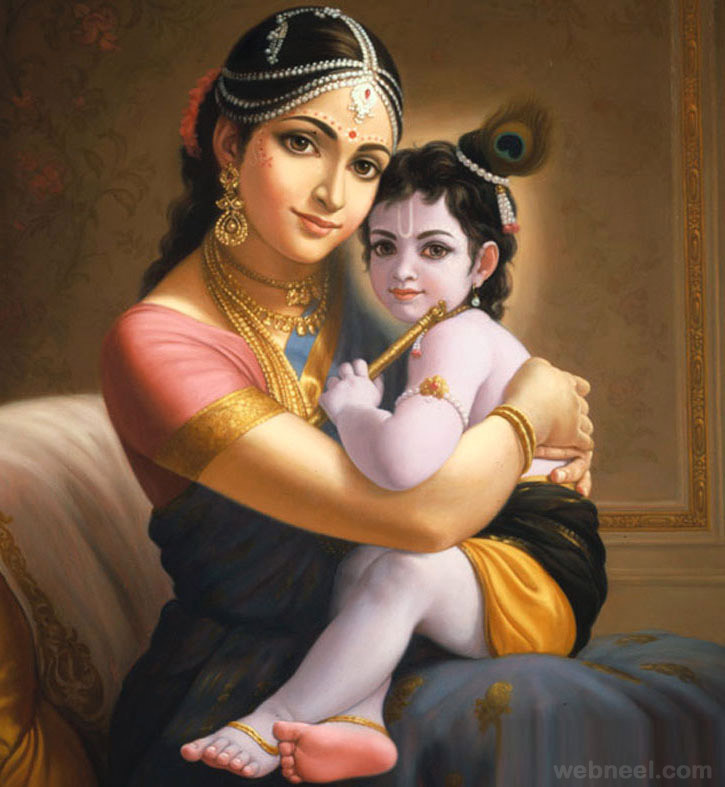 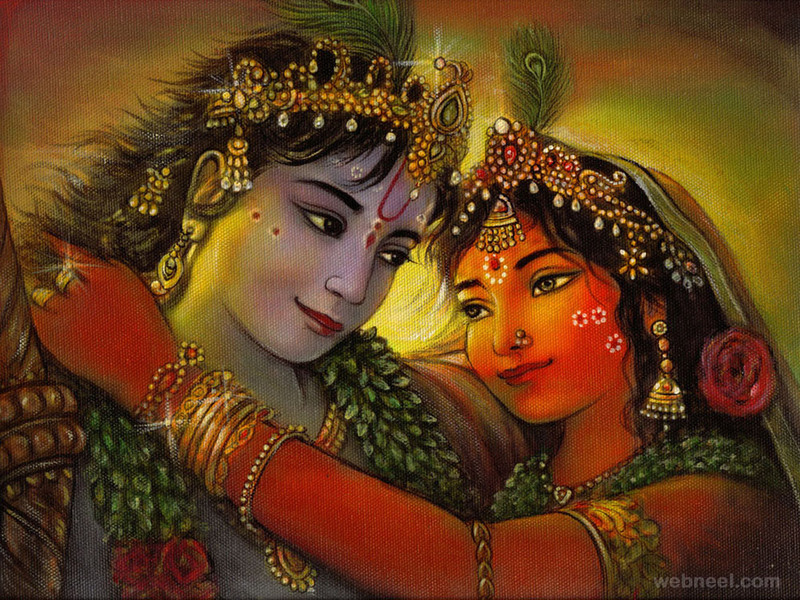 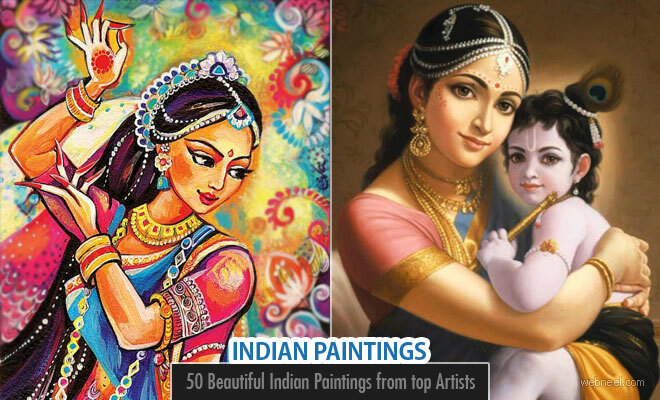 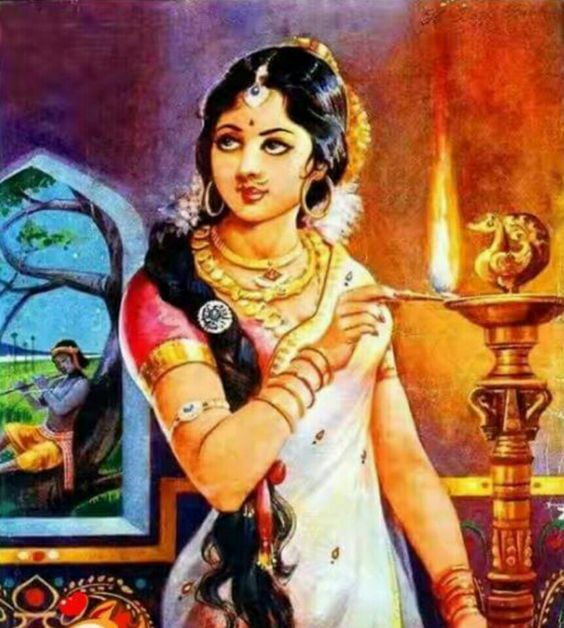 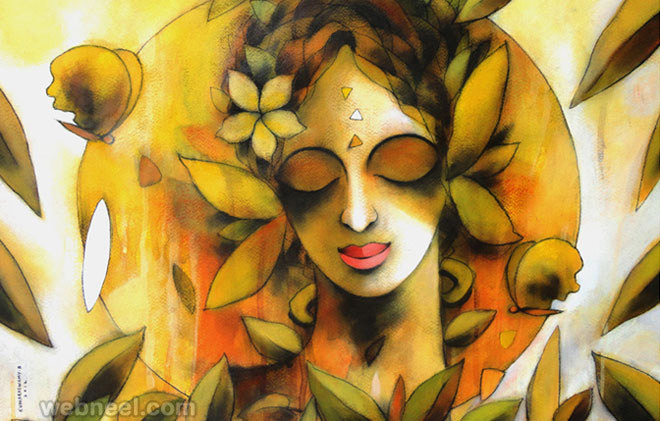 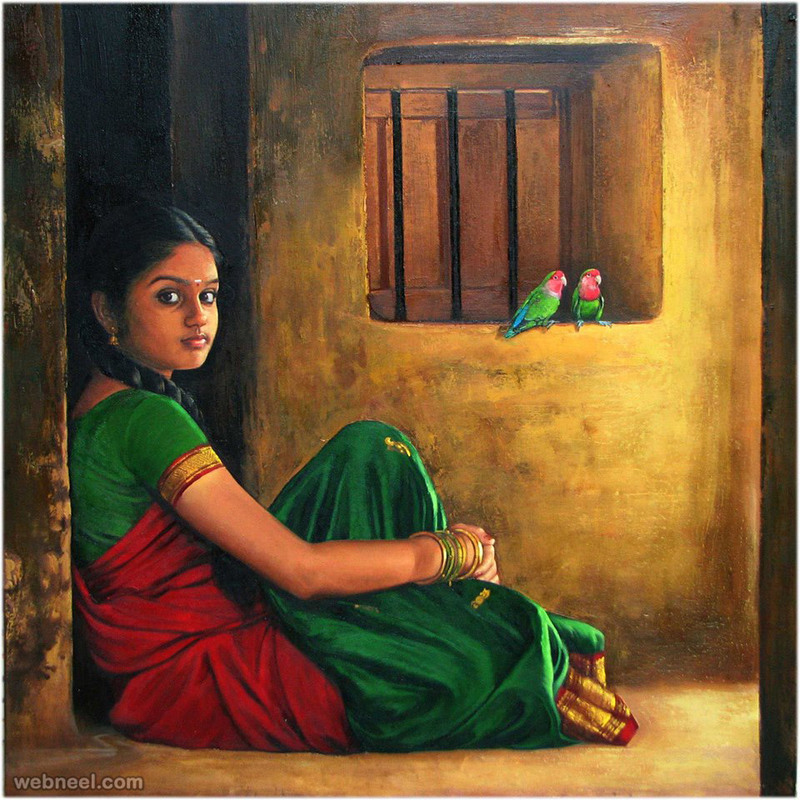 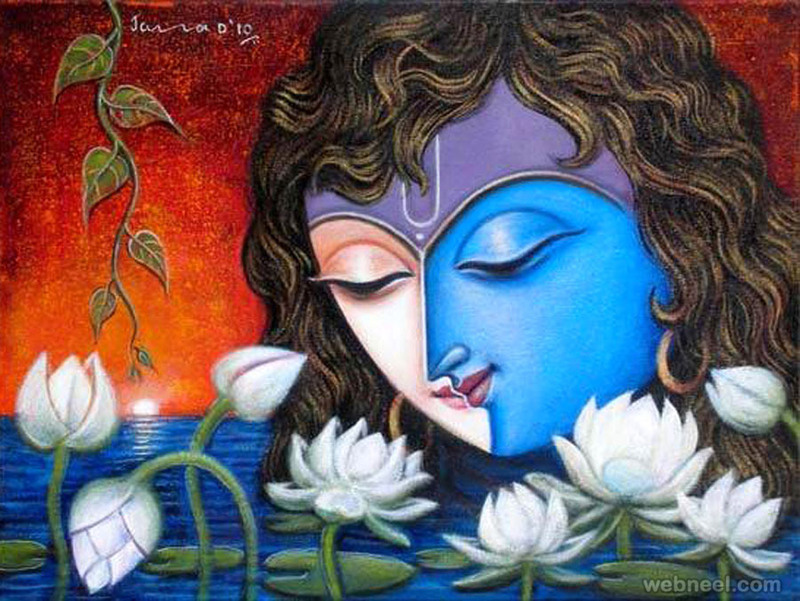 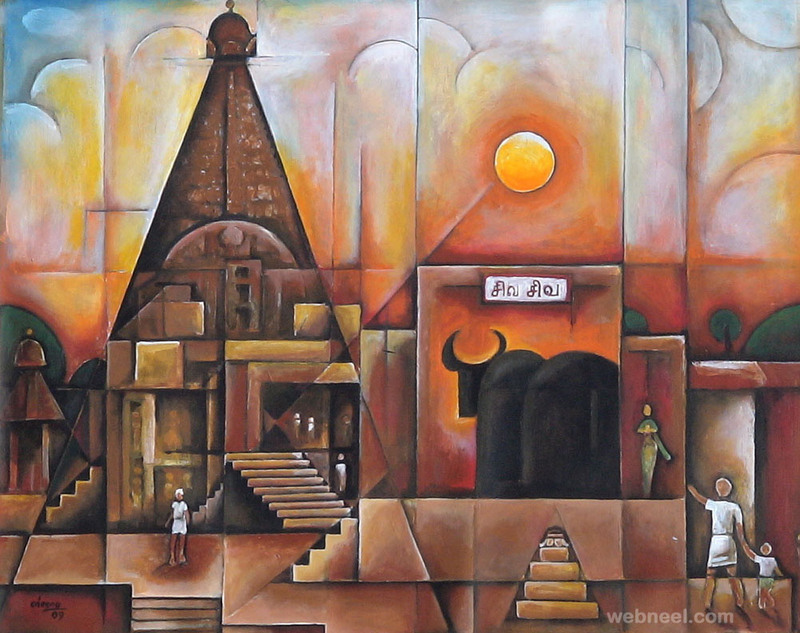 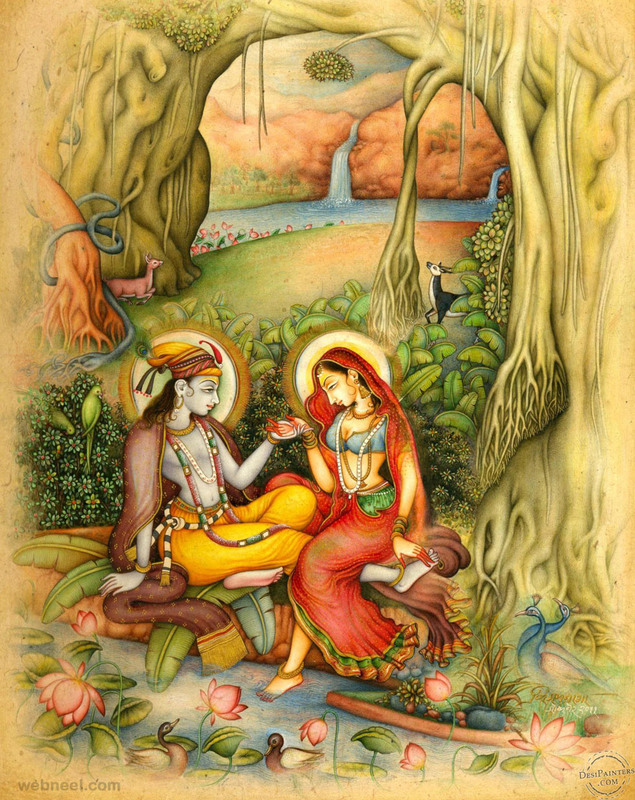 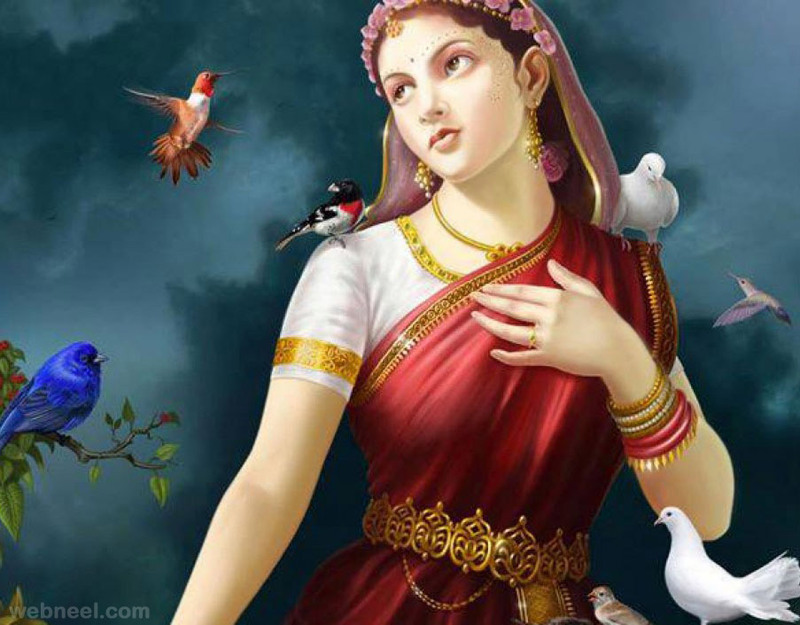 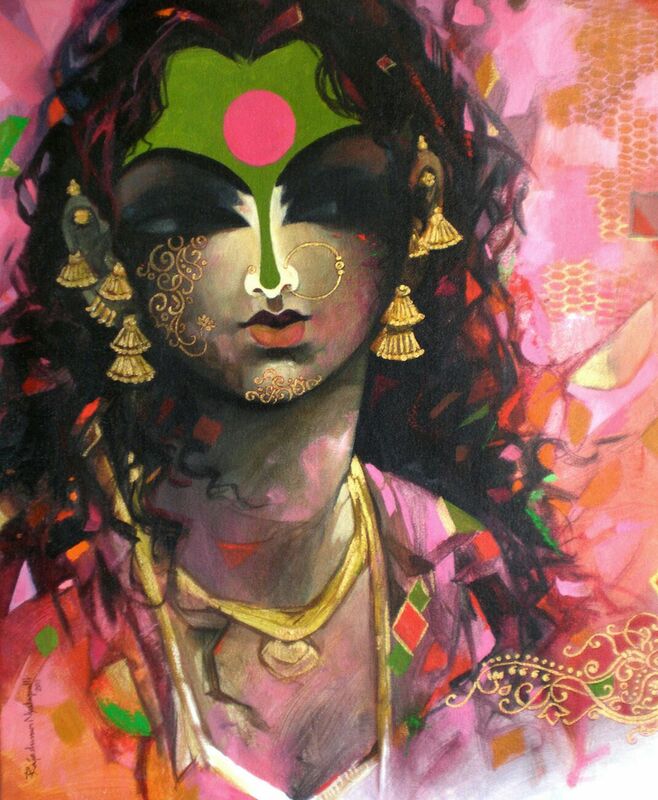 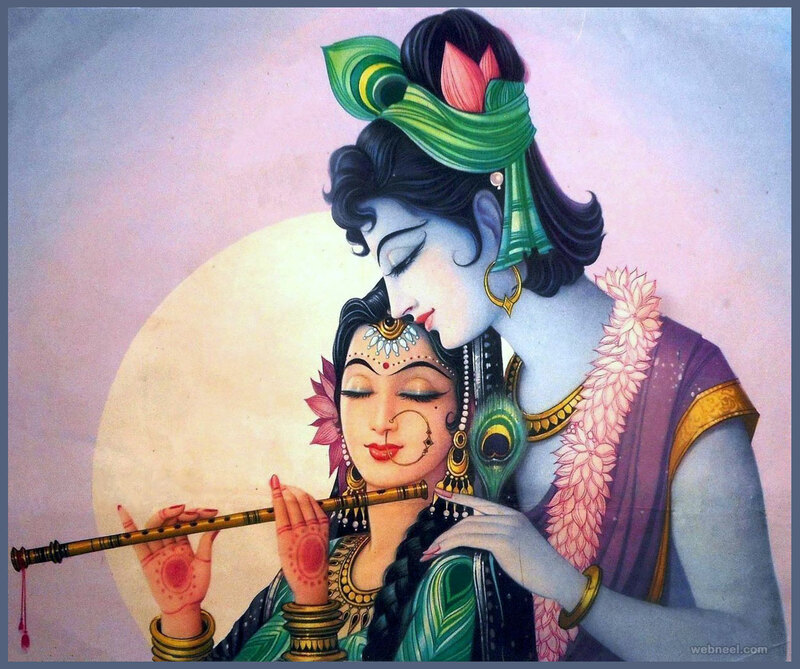 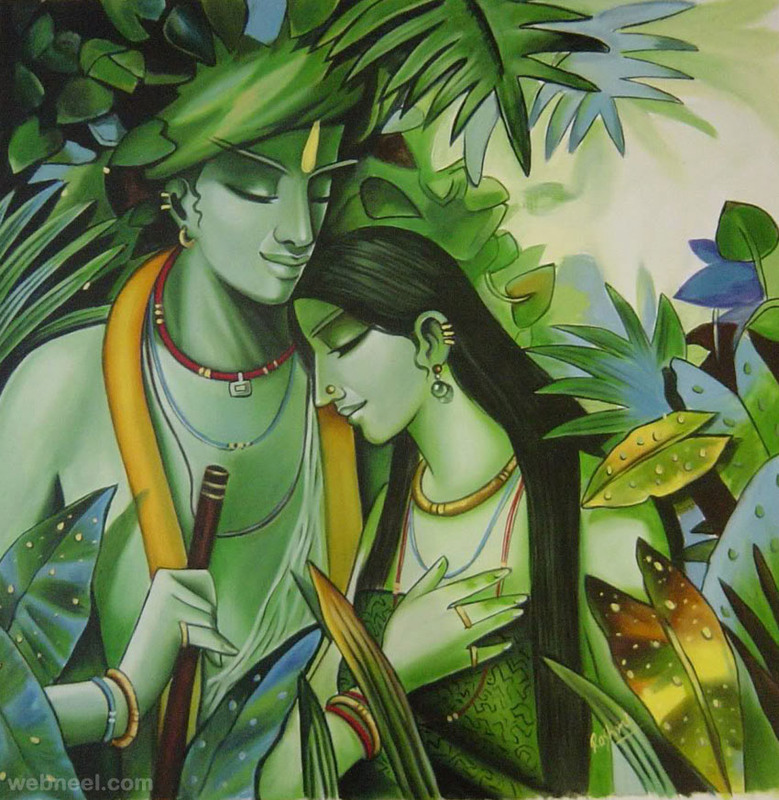 I hope you will enjoy these beautiful and famous indian painting images.